Paul Drumwright shared out about the Central High School Cultural and Educational Complex on March 23, 2018. 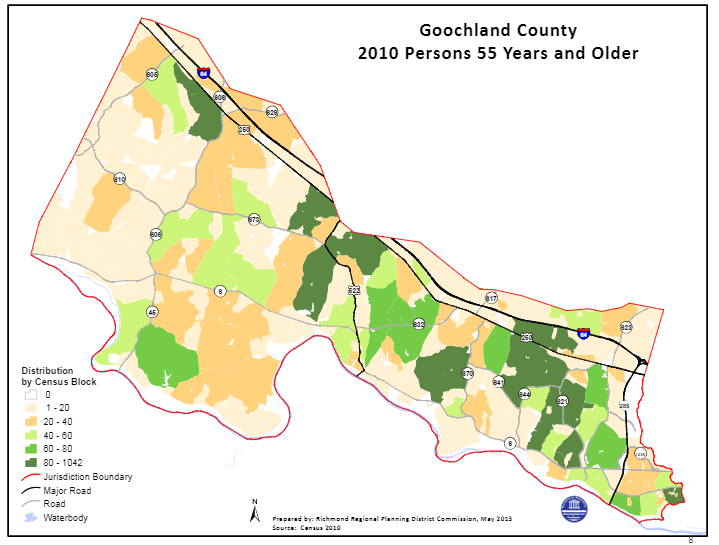 The value of living in Goochland County for older adults is the availability of local shopping with food and drug stores, churches and transportation to medical appointments. The most significant challenges faced by older adults are the limited services for persons with disabilities. There is a lack of access to hearing aid services and assistance with eye glasses. 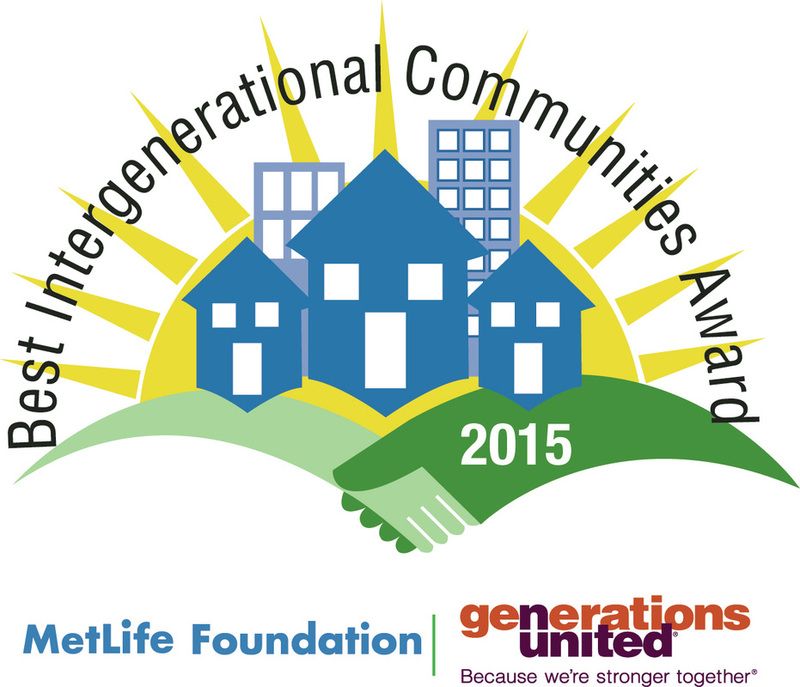 Older adults in the area may not know how to access services or know what services are available to them. Older adult residents may have a lack of food and limited access to others in the community or may be too proud to ask for assistance. There is a gap in services for individuals who are above the poverty line, but who also may not have the resources to be financially independent. The family physician was identified as the gateway for older adults in the County. Beyond the gateway it was noted that faith communities and families are the most significant sources of support and information identified by the attendees. Programs and services may exist in the County but people are not aware of what they are and they may not know how to find out about them. The Friendship Cafe is a resource for individuals and helps them be connected socially along with it being a mechanism for disseminating information. 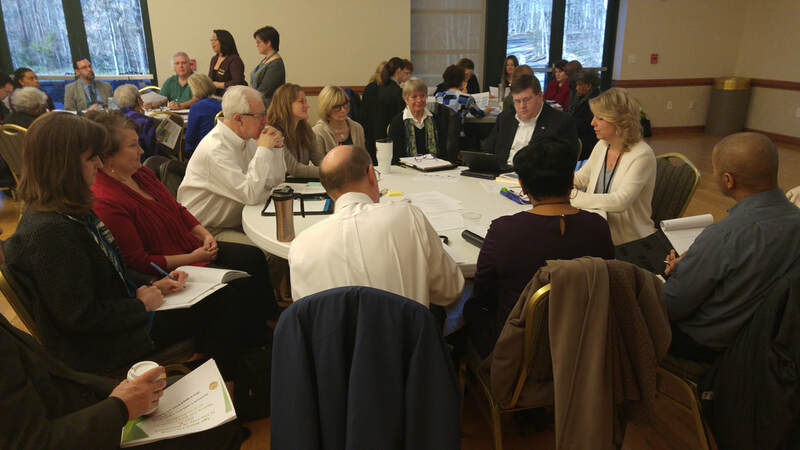 Coordination and collaboration between Senior Connections' Care Coordinator and community service agencies needs to be strengthened. There was interest in having access to computers and training on how to use them.